Great opportunity to get into sought after Laurel Ridge elementary and Lindmoor Woods inside the perimeter! This all brick ranch features two big private bedroom suites, sunny living room with fireplace, eat-in kitchen, and wonderful year-round sunroom overlooking private backyard and deck. Move in ready with new HVAC and fresh paint through-out. Awesome neighborhood with popular Swim & Tennis Club. 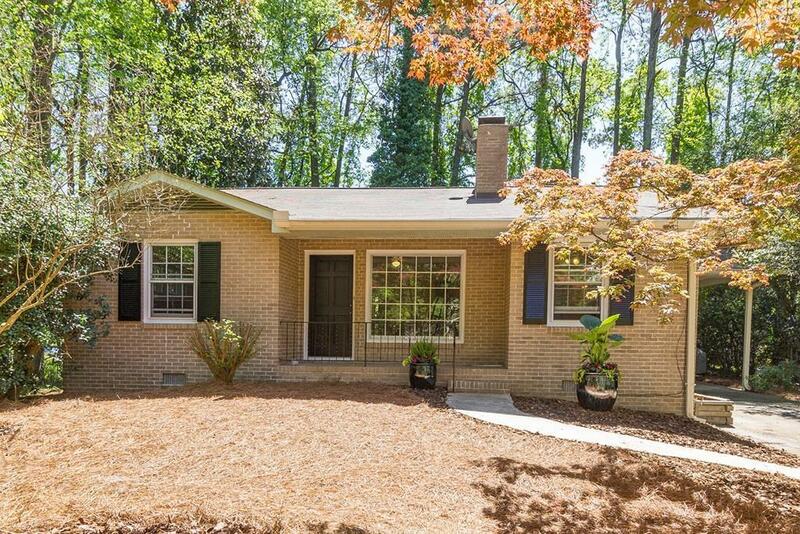 Close to Emory, CDC, City of Decatur, and so much more!